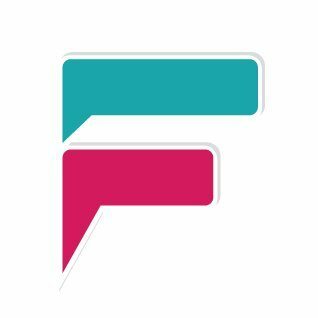 Decentralised self-regulated freelance ecosystem, directly connecting service providers and consumers, powered by blockchain-based smart contracts. lok leverages blockchain technology to connect employers and workers across the globe, simplify and shorten the complexities of payments, and ensure transparency and trust amongst groups. 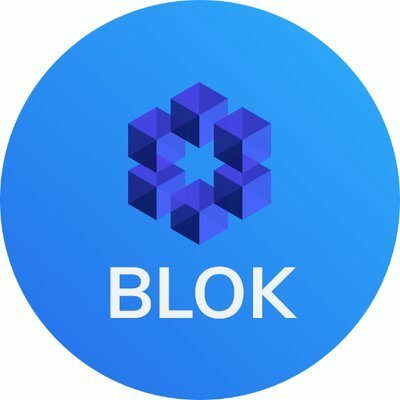 The Blok platform uses smart contracts to eliminate friction in terms of time, cost, quality, and transparency in matching workers and companies. Blok seeks to empower workers and companies in the gig economy to efficiently optimize how they reach their goals, setting them up for sustained success. Fiduxa is a innovative service that enables people to certify their skills and competences in one click. A Fiduxa-certified CV will help job seekers to easily and powerfully present their capabilities to recruiters without the hurdle of designing their CV with fancy formats. Fiduxa enables people to move jobs and countries more seamlessly. 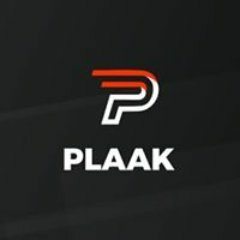 PLAAK incorporates the best of blockchain technology in an easy-to-use app to allow people to take advantage of the technology in a number of ways. The primary focus will be to take power away from big corporations and return it to workers and employees, by putting them in the position to empower themselves and participate in the token-enabled digital asset economy. PLAAK is also looking at providing the opportunity to more easily invest in the economy through the PLAAK investment fund. 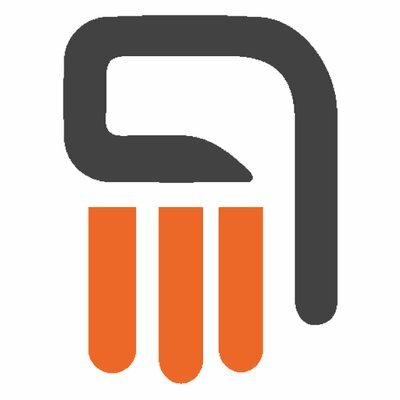 Blocklancer is a Distributed Autonomous Job Marketplace (DAJ) on the Ethereum Blockchain. 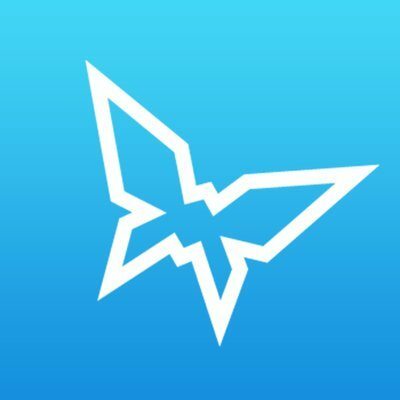 Blocklancer is our vision of a completely self-regulatory platform for finding jobs and getting projects done efficiently and fairly. 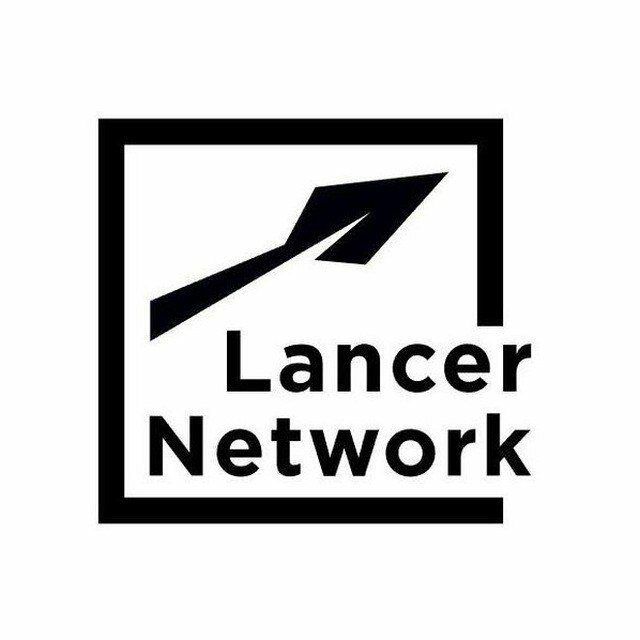 Blocklancer is changing the way freelancing works for both the freelancer and customers, focusing on creating a more trustworthy platform all stakeholders can rely on.